To book an event, fill in your name, email address and phone number and then include which event you wish to book and the number of people. We will contact you to complete your booking. 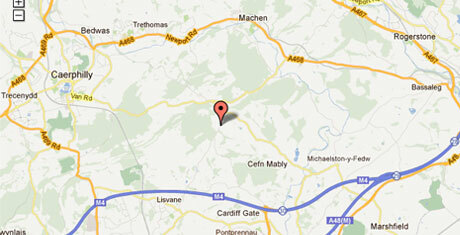 Outdoor Wales - Bushcraft skills, Clay Pigeon shooting, Scouting skills in Cardiff and West Wales!